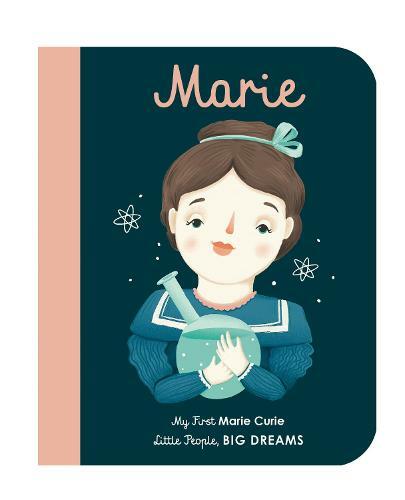 This board book version of Marie Curie - an international bestseller from the Little People, BIG DREAMS series - introduces the youngest dreamers to this Nobel Prize-winning scientist. When Marie was young, she was unable to go to college because she was a woman. But when she was older, her scientific work was respected around the world. Her discoveries of radium and polonium dramatically helped in the fight against cancer, and she went on to win the Nobel Prize for Physics! Babies and toddlers will love to snuggle as you read to them the engaging story of this brilliant woman, and will also enjoy exploring the stylish and quirky illustrations of this sturdy board book on their own.